The Western Ghats of India has a total of 62,000 square miles (160,000 sq km) of land, and has a latitude of 10°10′N and a longitude of 77°04′E, with an elevation of 2,695 m (8,842 ft) at its highest peak. Did you Know? that the Ghats are older than the Himalayas, and is one of the ten hottest places of biodiversity in the world. Did you know that The town hill station Kodaikanal in Tamilnadu is at a much higer altitude than the Karnataka? Many people depend on The Western Ghats of India. 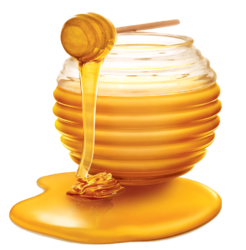 It is a major source of medical herbs, crop residue and fodder, honey, local herbs, wood, and dried leaves. 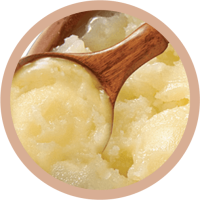 It is also a source of agriculture. The forest affects people all around the world, it provides wood, food such as honey, and oxygen. 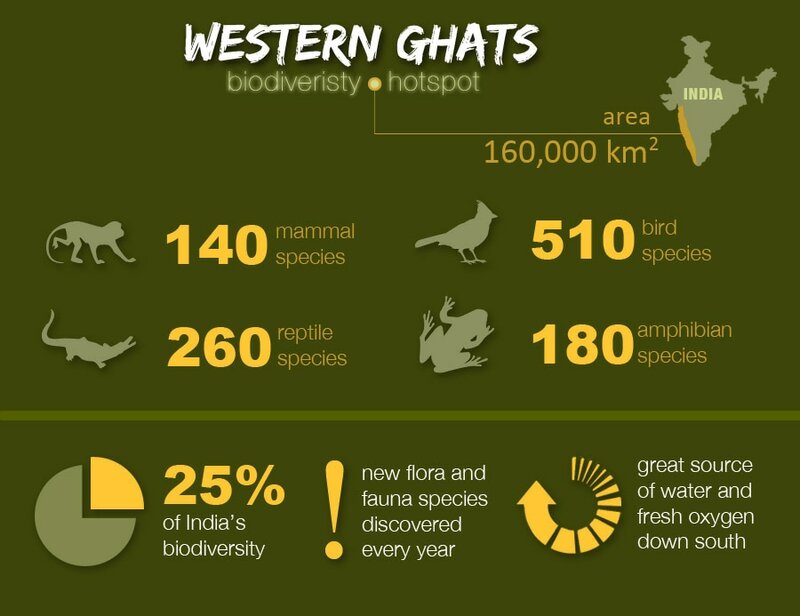 The Western Ghats has over 10,000 species of plants and animals, including 140 mammals, 270 reptiles, 180 amphibians, 118 fish, 508 birds, 6,000 insects, 258 mollusks, and 5,588 plant species. There are many efforts being made to protect The Western Ghats, such as Athirapilly in Kerala and Gundia in Karnataka come under the most sensitive ecological zone category.